Mirror, mirror on the wall, which is the fastest car of them all? 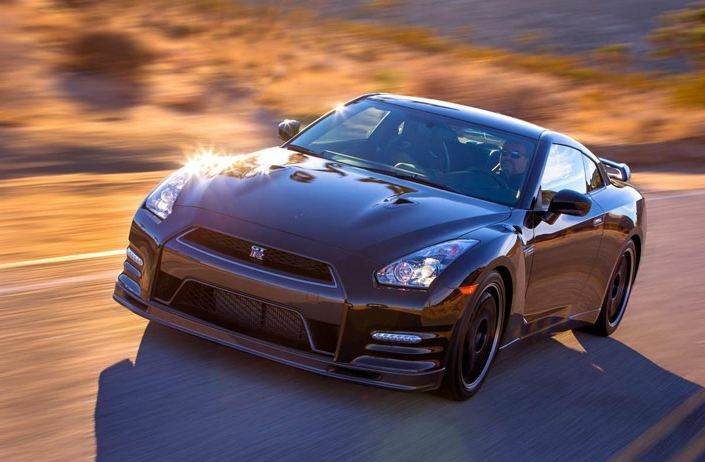 It does not matter which is for now, the point is that Nissan GT-R Nismo will surpass it. 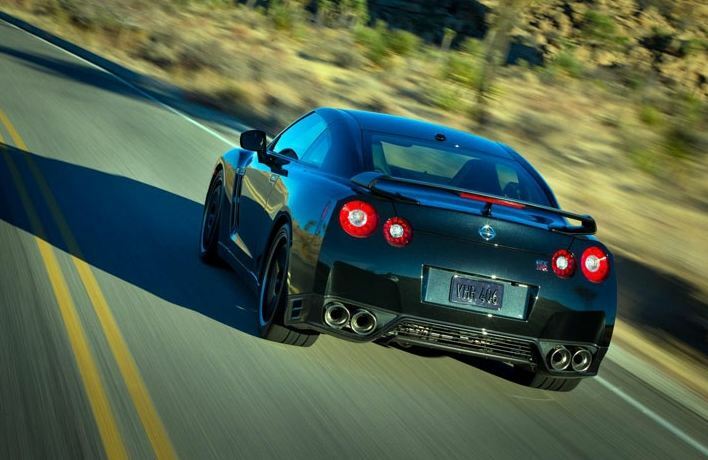 According to Autoexpress, Nissan GT-R Nismo will go to 100 km/h within only 2 seconds, which makes the Japanese car maker the producer of the fastest series machine in the world! 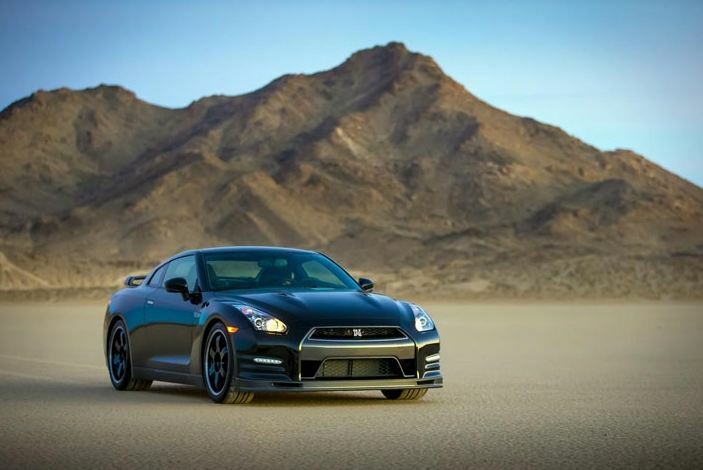 If you were wondering how this is possible and which the costs that Nissan GT-R Nismo will have to pay for reaching this skyrocketing performance are, the answer may seem surprisingly simple to you. Apparently, the manufacturer has found the perfect balance between a powerful motoring and an incredibly small overall weight of the vehicle. 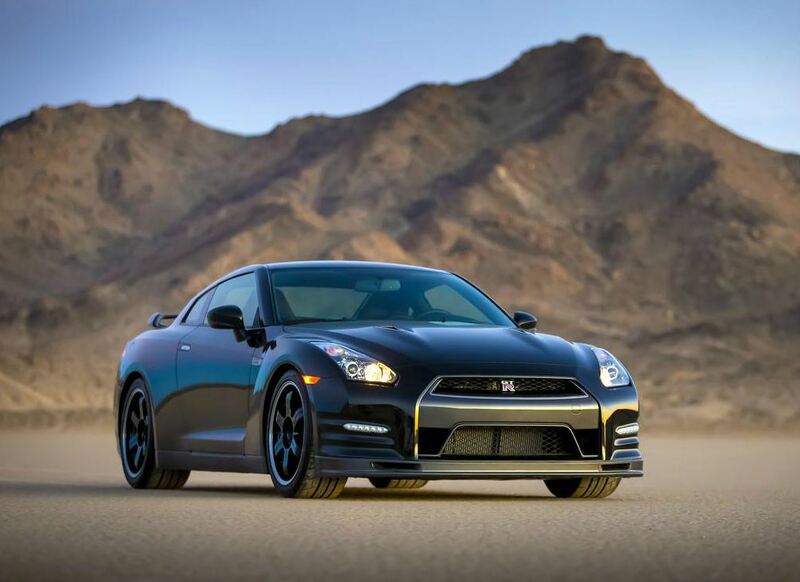 As for the costs of Nissan GT-R Nismo, it turns out that there are no sacrifices, but only even more room for improvements. Speaking of which, an enhanced exhaust system, new red ornaments and an aerodynamic carbon fiber package are also included as novelties. All these information about Nissan GT-R Nismo seem to have surfaced thanks to an anonymous engineer from Williams, which means that there are plenty of other things we might discover, as soon as the officials will confirm it. Meanwhile, we have no photos of Nissan GT-R Nismo and we just have to wait for the Tokyo Motor Show in November this year, when we should get to see it.